The condition of your garage door springs are important. Springs require regular maintenance as they have a very limited life span and can get damaged very easily. If you have spring issues, we can fix them. Our technicians are experts at repairing garage door springs and can get the task done, quickly. The way a spring works on a garage door is as a counter-weight for the garage door. In fact the weight varies depending on the type of garage door and insulation installed. First thing to not is what kind of springs are installed on your garage door. Mainly because there are a number of configurations your garage door may have installed. For instance torsion springs are located above your garage door. While the extension springs are located on each side. Garage door springs are extremely powerful, and any accident with them can cause severe bodily harm to you or your family. They shouldn’t be taken lightly. Heavy doors can be dropped by malfunctioning springs, injuring people and damaging property. Spring coils can crush fingers. If your garage door springs are broken and cease to function, call us to get free estimate. We can install a brand new set of springs for your garage door. Normally a spring lasts about 10,000 cycles. In fact when one spring gives out the second one isn’t too far behind. Replacing both springs is the best option for your safety. Garage door cables do all the heavy lifting during their operation. The cable undergoes a great amount of stress while the door opens or closes. The constant load garage door cables undertake make them vulnerable to minor tears and even breaks. While small rips might not seem problematic, without maintenance these tiny splits can turn into severed cables. 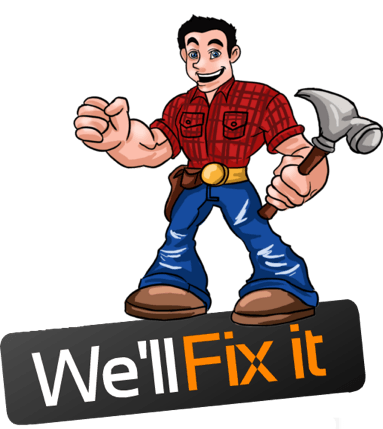 Our technicians are experienced with cable repairs and installations. For emergencies or inspections, call us. Your garage door cables work very closely with the springs. Most notably the cables help to balance the garage door. If the cables are not balanced properly the garage door might open slowly or not at all. 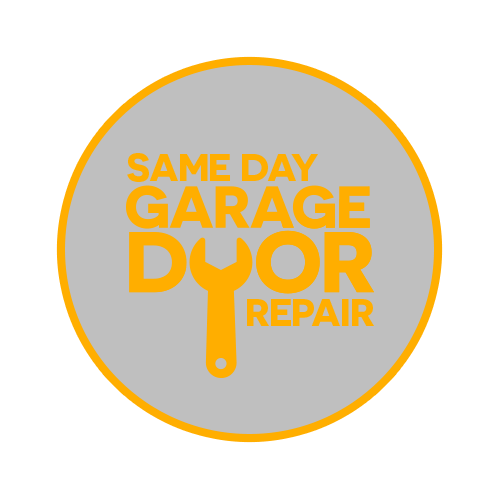 Give us a call, it’s always better to allow a professional technician to fix your garage door.